ARL publish two Rankings Guides each quarter. Both Guides feature independent editorial coverage, highlighting the changing client rankings and fortunes of Corporate Advisers through the year. This Guide has been published since 2005, and ranks Advisers according to their FTSE 100, FTSE 250, FTSE Small Cap/Fledgling, AIM and their total number of Quoted clients. It also ranks Advisers according to their clients in the eight main FTSE industry sectors and by the market Capitalisation of their clients. 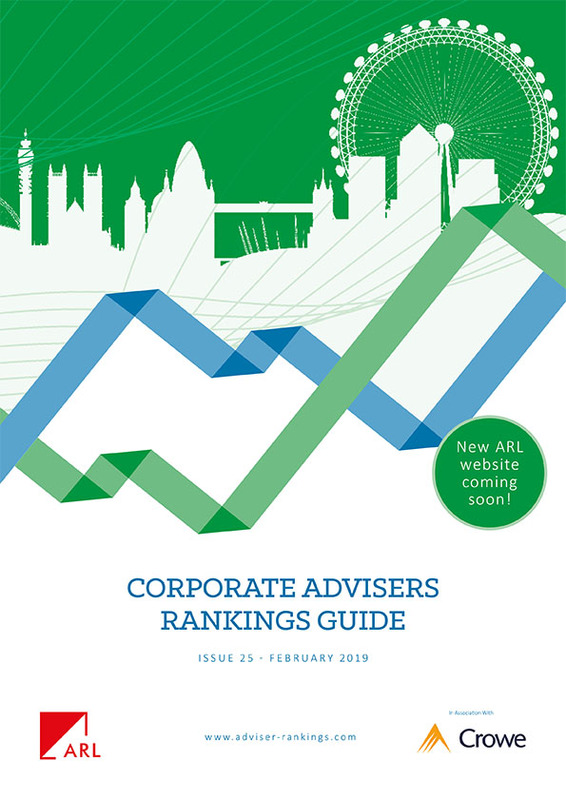 So whether an Adviser specialises in advising AIM or FTSE 100 companies, or is a specialist in the Oil & Gas or Financials Sectors, the Rankings Guide shows Corporate Advisers strengths at a glance. CFO’s regularly use of our Guides to help them in their selection of Advisers, so why not use our impartial and independent rankings to promote your business? Please see a selection of their testimonials here. There are rankings for six Adviser types – Auditors, Financial Advisers/NOMADS, Financial PR, Law Firms, Registrars and Stockbrokers. 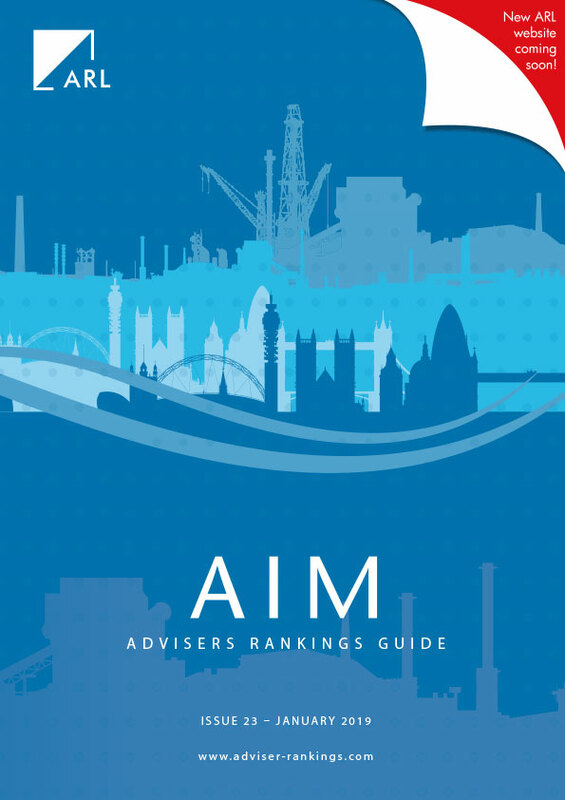 The AIM Guide has been published since 2007, and ranks all six Adviser types by their total number of AIM, FTSE AIM 100 and FTSE AIM UK 50 clients. Client and client market cap rankings for the eight main FTSE industry sectors are also included; Basic Materials, Consumer Goods, Consumer Services, Financials, Health Care, Industrials, Oil & Gas and Technology.